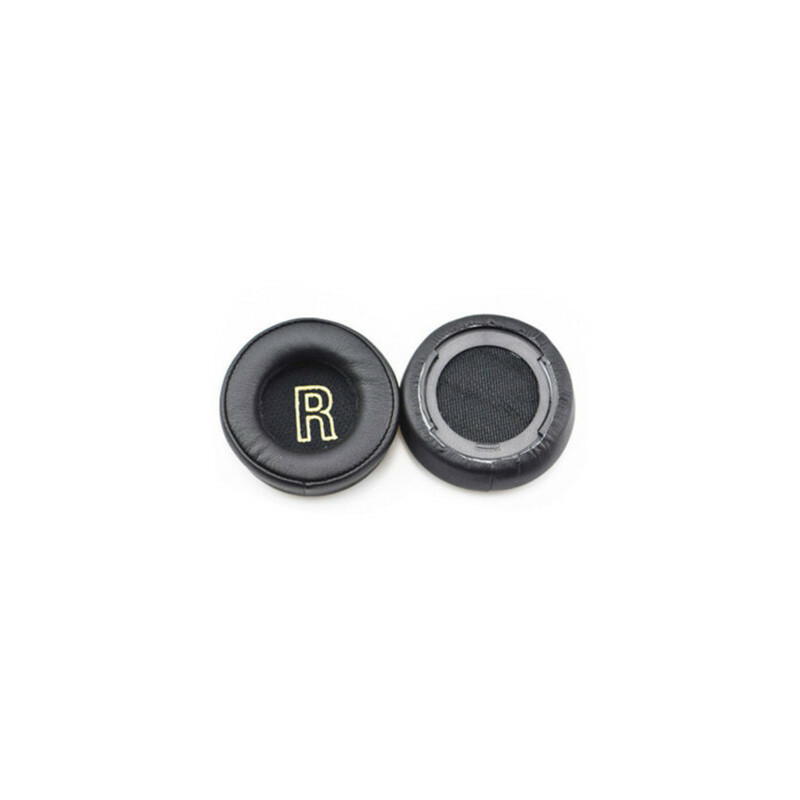 Replaceable earbuds from artificial leather for your favorite Mi MiFi HiFi Headphones 2. 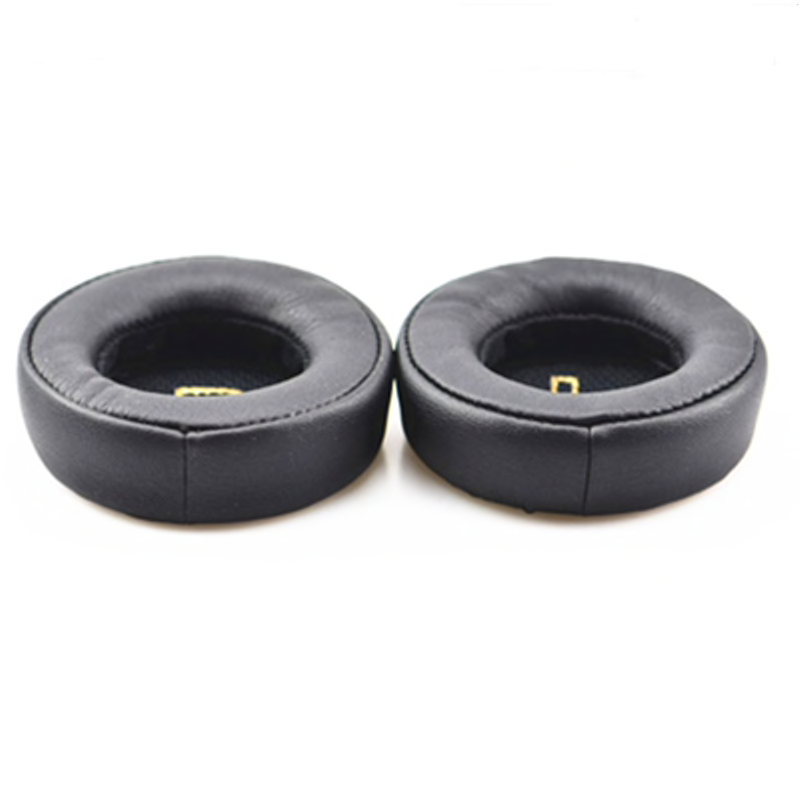 - Replacement earpads memory foam earmuffs cushion with snap clip for Xiaomi Mi Headphones. - Made of memory foam material, soft and increase the headphone comfort wearing feeling. - Durable and flexible, better seal for noise cancelling and comfortable listening.